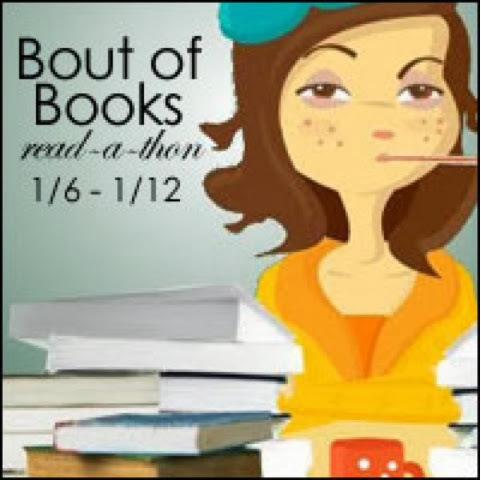 This is my sign up post to let you guys know that this week I will be taking part in the Bout Of Books Readathon this week. 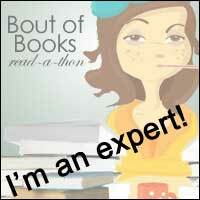 I won't be taking part in any of the challenges but I will be trying to read as many books as possible. Now I have a few books that I was sent before Christmas that I need to read and review so I figure that this is a good time to read those books and get back on track with reviews that are owed to people. This means that I can get back on schedule ready for the start of the new year. I am going to aim to read 4 books this week, thanks double my usual total of two but I am going to try and get in a whole day of reading on Saturday. The books that I'll be reding this week will be mainly Chicklit books as this is my favourite genre and so will definitely spur me on to keep going. Let me know if you're doing the readathon too and how many books you've pledged to read in the comments below, or if there are any books you can recommend that are nice and quick, therefore readathon friendly! Check back soon so find out how I got on and don't worry there will still be my usual reviews this week too!